Do you like Tess Drake? What are her worst qualities – and her redeeming qualities? What was the funniest scene in the book? Is this chick lit? Or thriller? Or both? Does Tess get what she deserves at the end of the novel? London and New York are both “characters” in this book. Where would you prefer to live? Who was your favorite celebrity cameo? Discuss the relationship between Tess and Saleema. Where does it go from here? The next Ally O’Brien book will be about Saleema. What kind of heroine will she make, and how will she be different from Tess? Were you surprised to learn that the principal writer of the book was a man? Have you read any of Brian Freeman’s books? 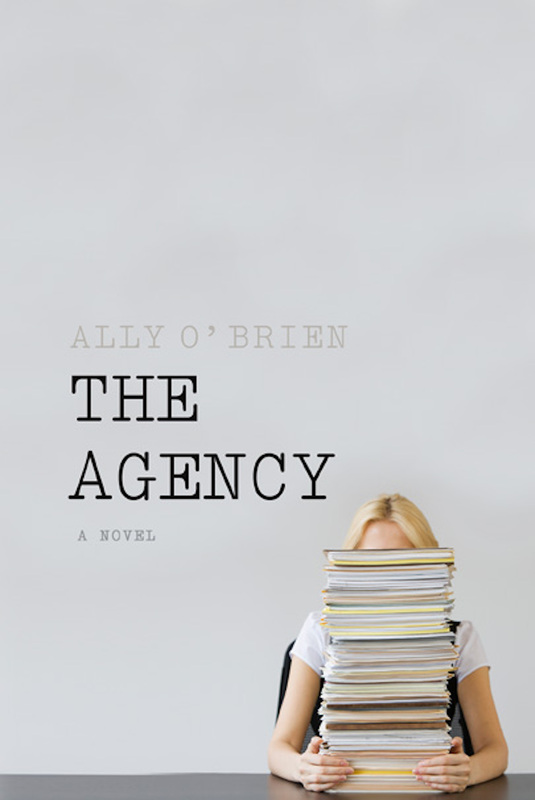 How do you compare his suspense novels with THE AGENCY?